Are you ready for a LEGO Challenge? If you live with LEGO fans, issue them a 30-Day LEGO Challenge and let their imaginations run wild! 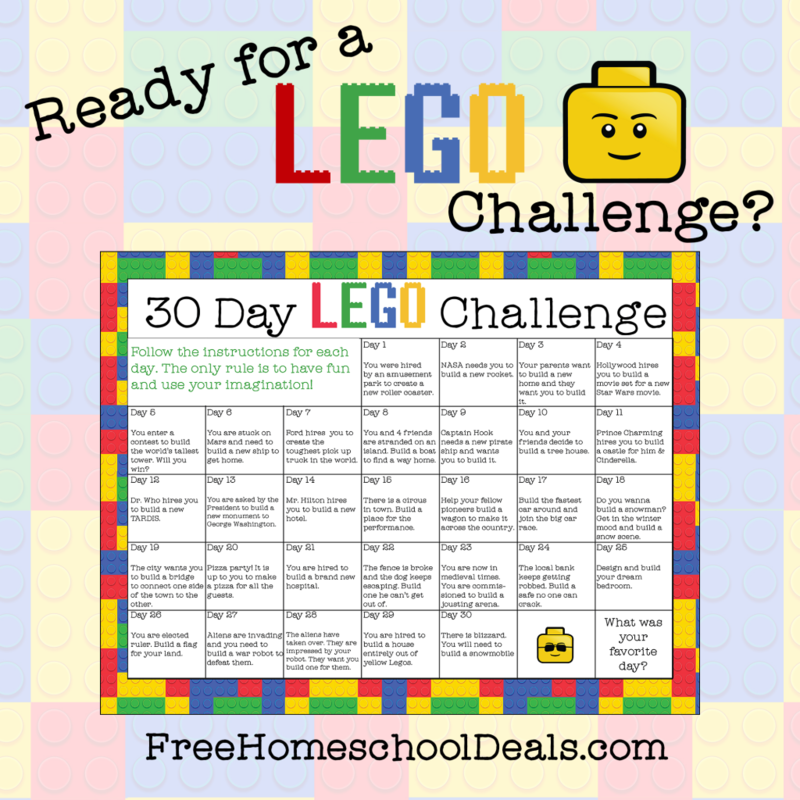 Get the 30-Day LEGO Challenge Printable Calendar here.